For the fifth consecutive year, LS Retail, a world-leading provider of unified software solutions for retail and hospitality, is holding their highly anticipated and attended international conference, conneXion. 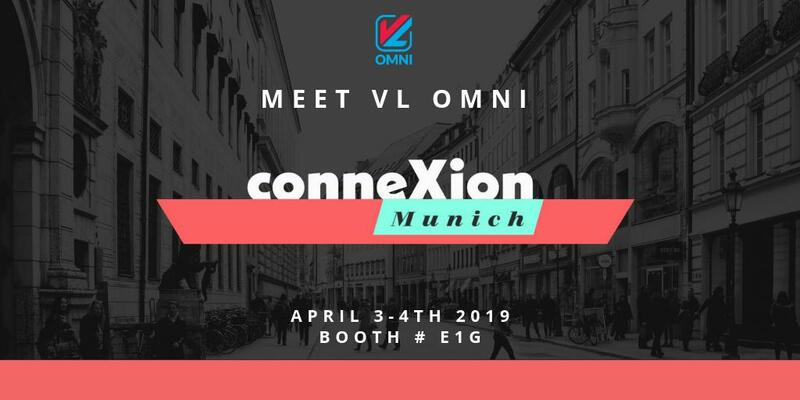 This year will see retailers, restaurateurs and partner companies descend on beautiful Munich, Germany this 3-4 April, and VL OMNI is thrilled to be included as a show sponsor and exhibitor. While visiting VL OMNI at booth #E1G is highly recommended for those attendees and LS Retail partners looking to streamline and automate the powerful LS Retail platform through strategic integration, there’s much that attendees can look forward to across the 2-day conference. Featuring sessions, workshops, and carefully curated evening events for lucky ticket holders, conneXion gives those in attendance the opportunity to share best practices, discuss case studies, and — of course — network with the community of experts and specialists that surround the LS Retail platform. Working exceptionally well with LS Retail’s focus on enabling exceptional customer experience, VL OMNI’s cloud based, EU-GDPR compliant platform for agile and scalable iPaaS Data Integration is a key part of informing a great customer experience across all channels. Together, LS Retail integrated tightly with Shopify Plus through the VL OMNI Connector will be on full display for demonstration at conneXion to curious onlookers looking to build an agile, scalable, and strategic multichannel business centered on elasticity, growth, and delivering a consistently excellent customer experience. conneXion is a meeting of minds, an opportunity to get and keep ahead of your competitors, and a chance to be inspired. With a few tickets still available and a week before the opening keynote officially kicks off the conference, the VL OMNI team is excited to see and experience everything that conneXion and LS Retail have to offer. We hope to see you at LS Retail’s conneXion 2019!